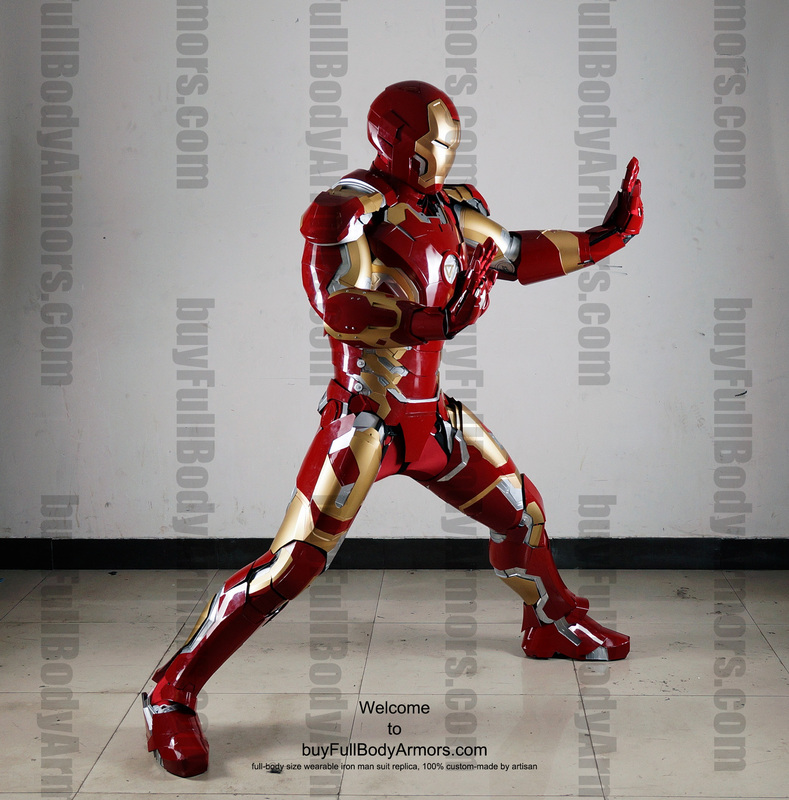 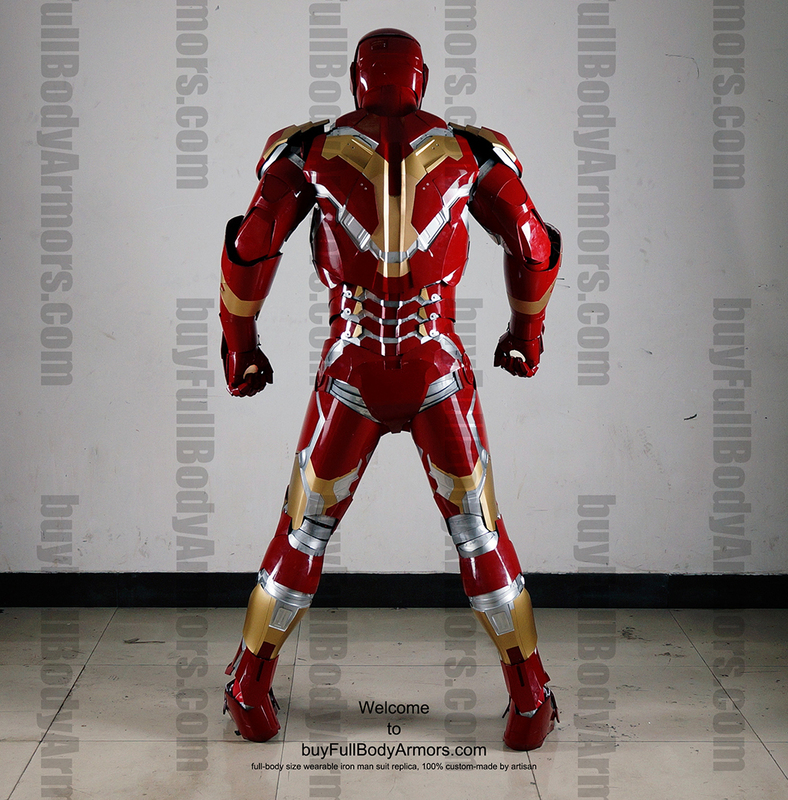 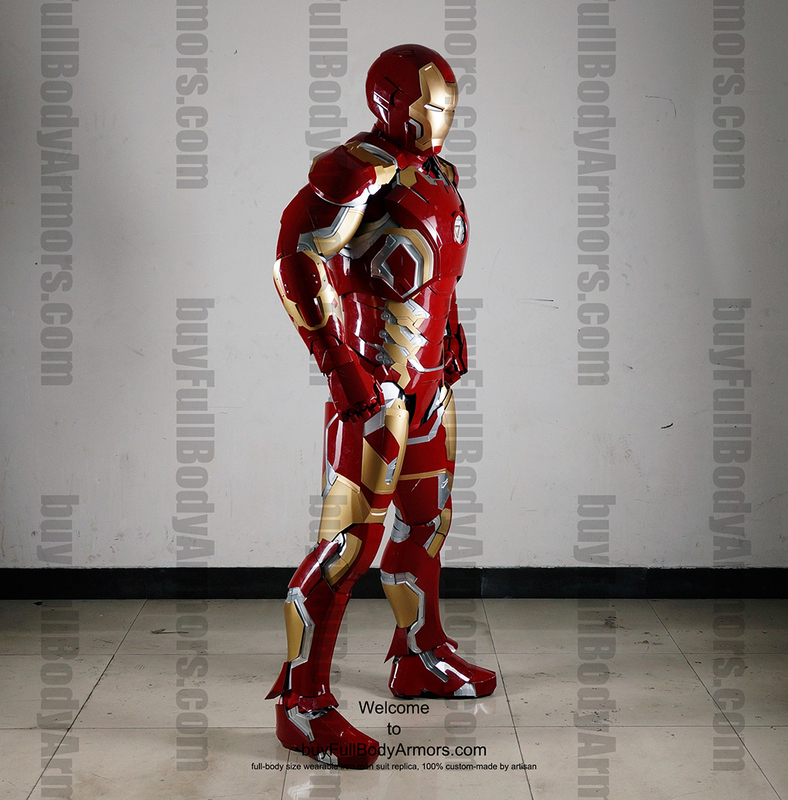 This entry was posted in News,Iron Man Suit Mark 43 XLIII Wearable Armor Costume R&D Full History and tagged buy iron man suit,Iron Man Armor,iron man costume for sale,Iron Man Mark 43 suit,buy wearable Iron Man Mark 43 suit,wearable Iron Man Mark 43 armor for sale,buy Iron Man Mark 43 armor,wearable Iron Man costume,buy wearable Iron Man armor,wearable Iron Man suit for sale,wearable Iron Man Mark 43 costume,Iron Man Mark 43 costume for sale,Iron Man Mark XLIII armor on Jul 29,2015. 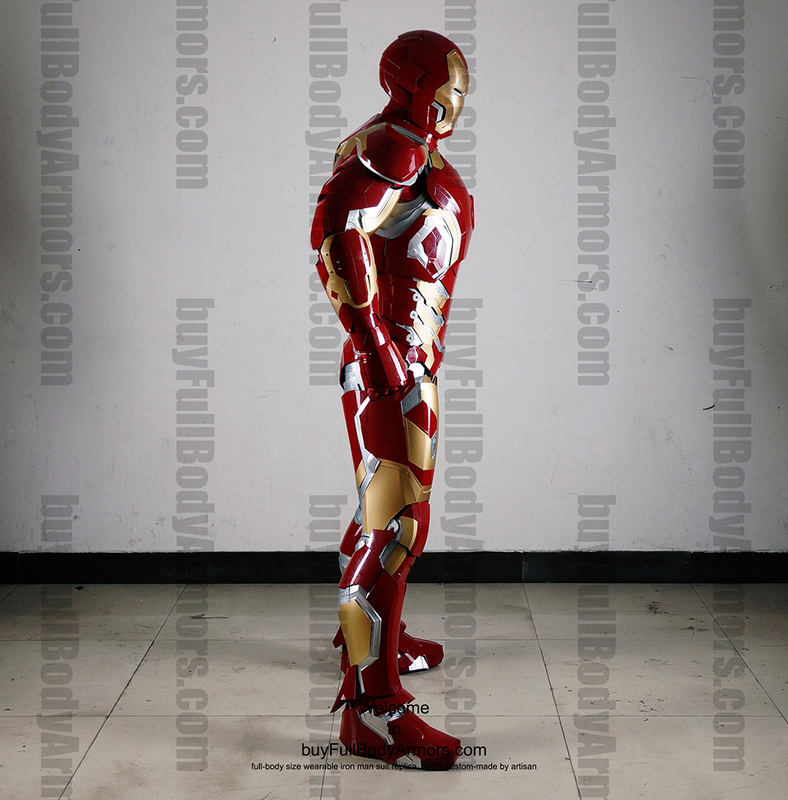 Now the Wearable Iron Man Mark 43 (XLIII) Suit Costume has its crotch and thigh armors. 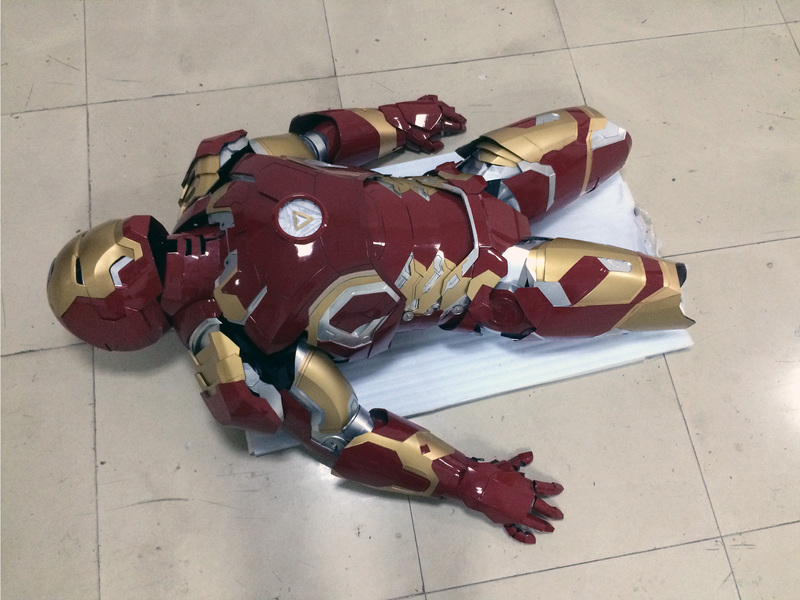 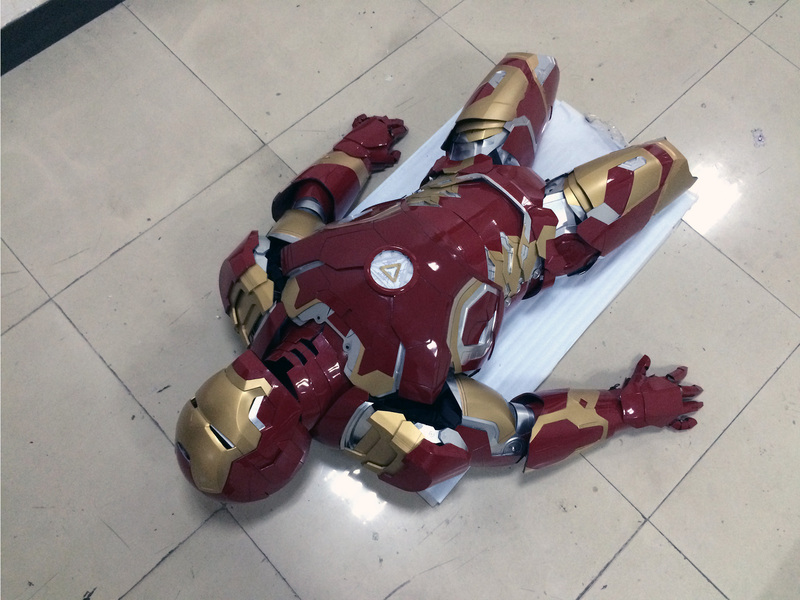 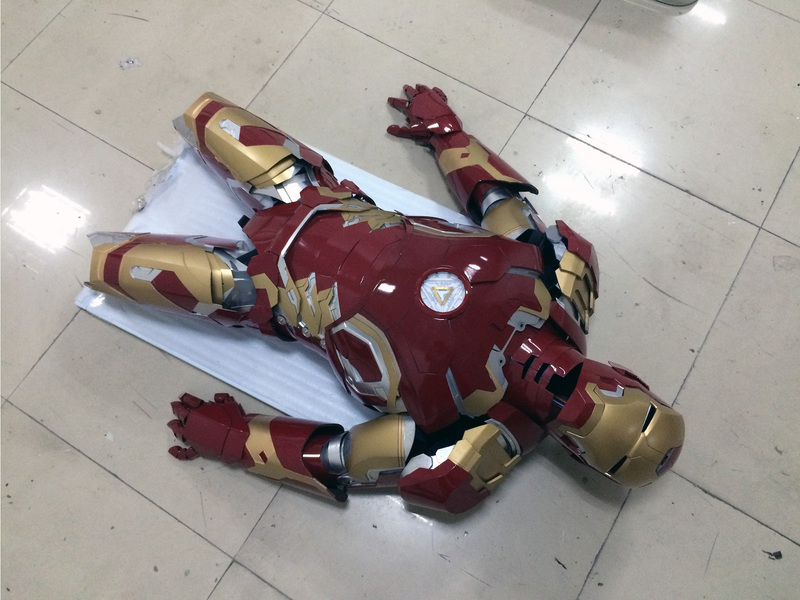 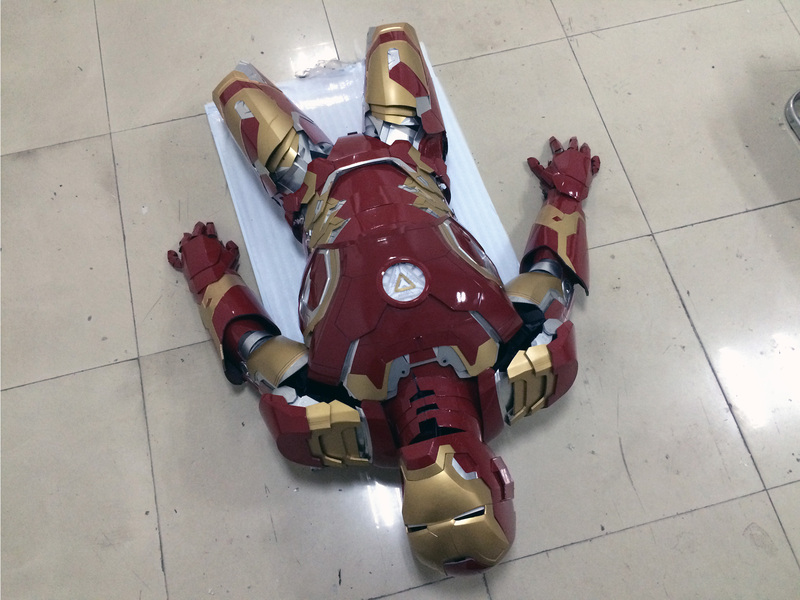 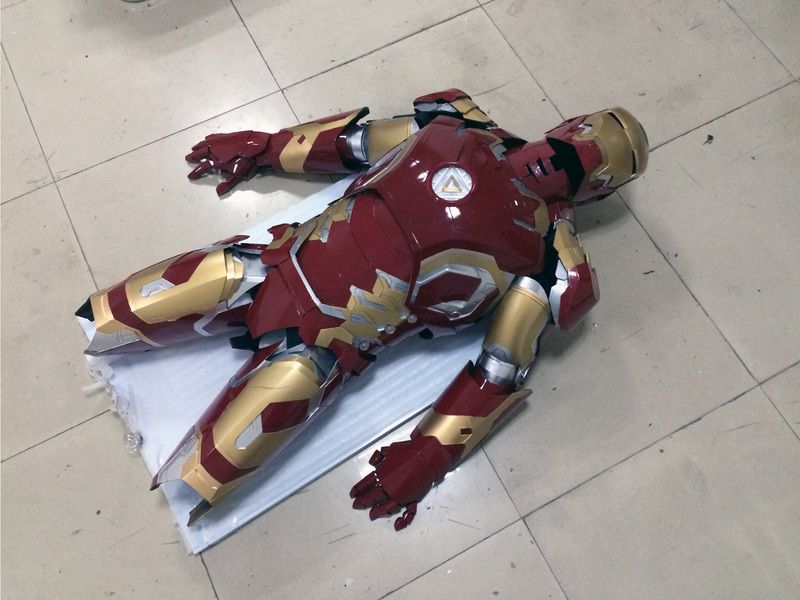 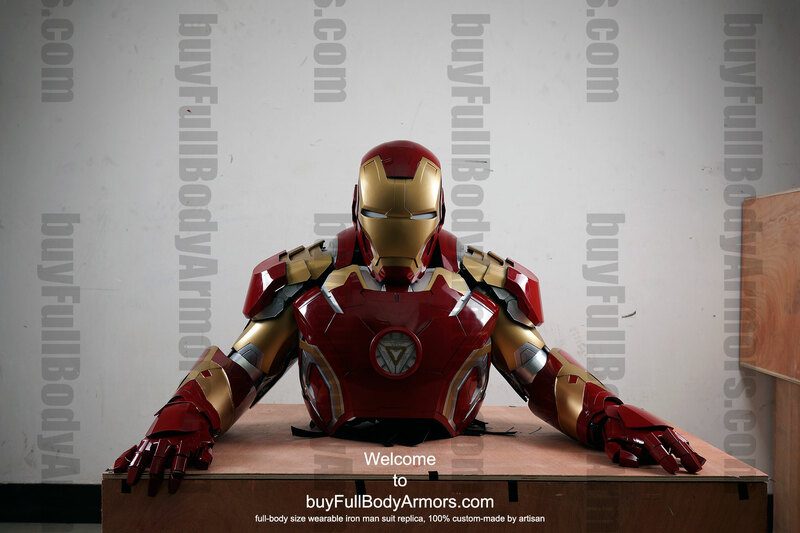 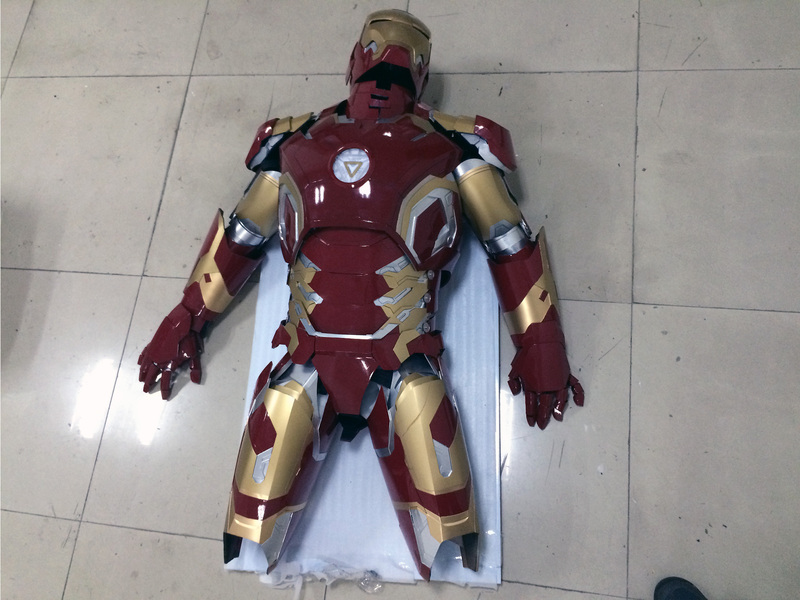 This entry was posted in News,Iron Man Suit Mark 43 XLIII Wearable Armor Costume R&D Full History and tagged iron man costume for sale,Iron Man Suit,wearable Iron Man Mark 43 suit for sale,buy Iron Man Mark 43 armor on Jul 17,2015. 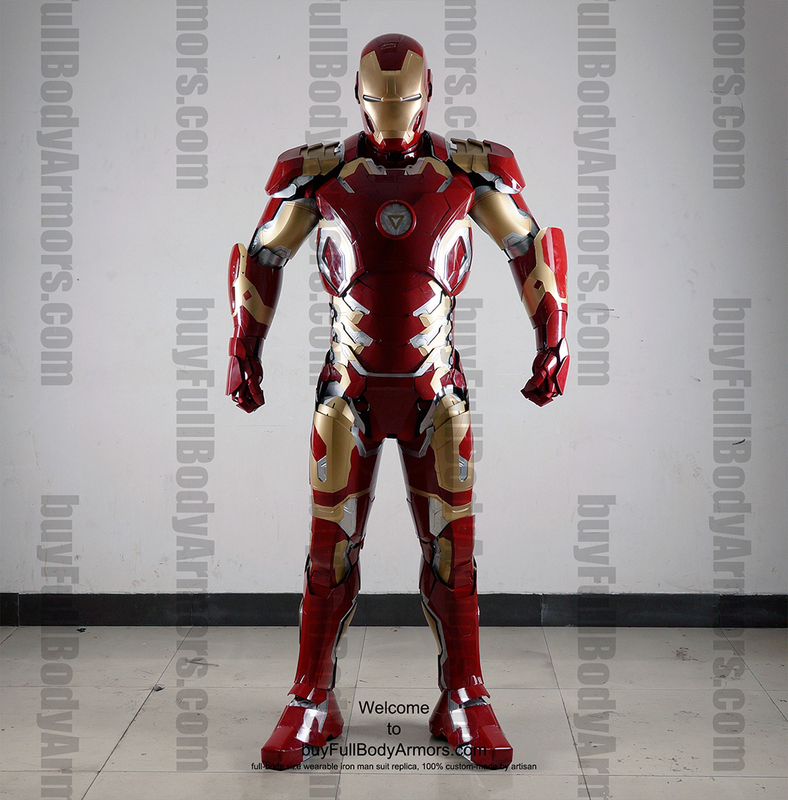 The 3rd Round of Photos and Videos Will Be Released in 48 hours. 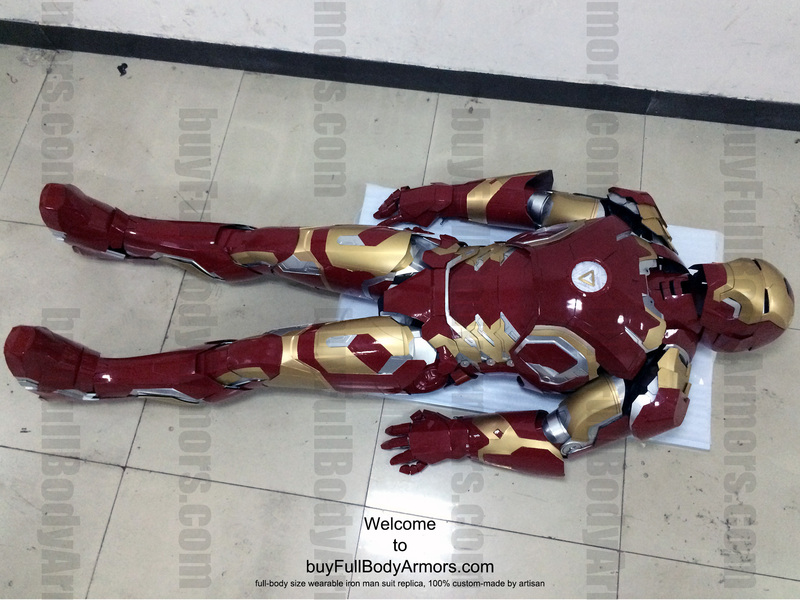 We just successfully applied a new kind of composite material to the upcoming wearable Iron Man Mark 43 (XLIII) suit costume. 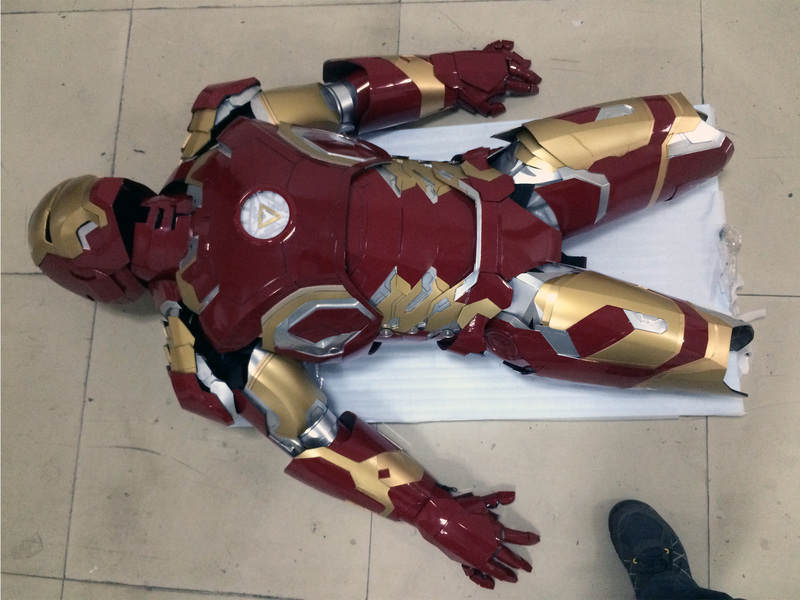 The new significant progress will make the suit even stronger and durable. 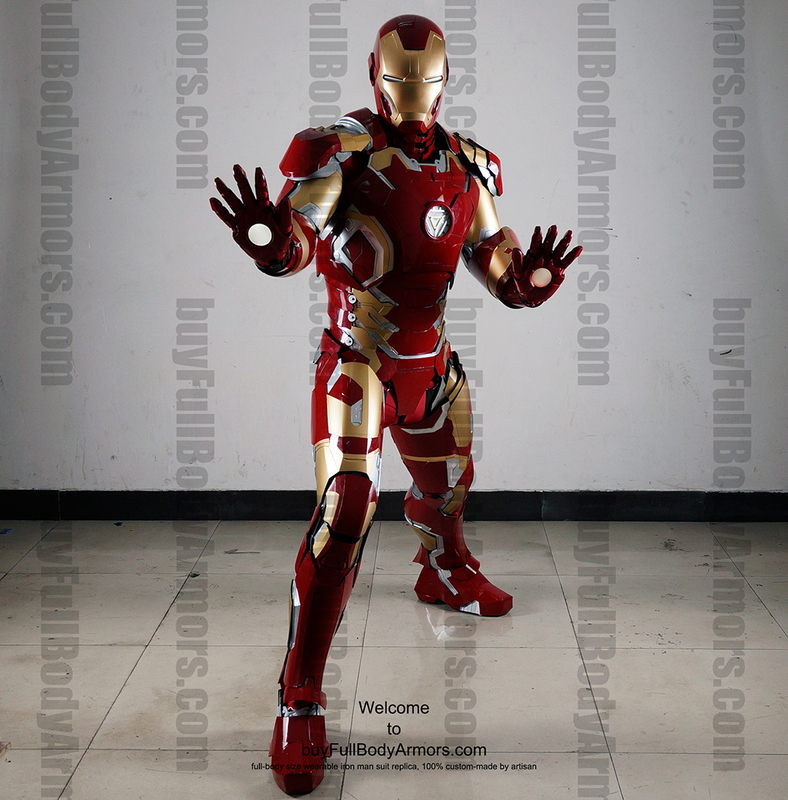 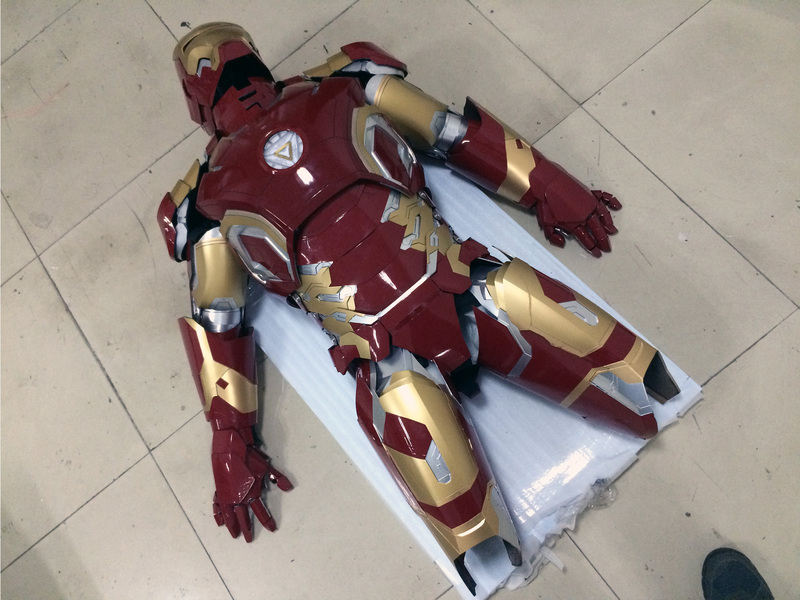 This entry was posted in News and tagged Iron Man Armor,Iron Man Costume,Iron Man Suit,buy Iron Man Mark 43 armor,buy Iron Man Mark 43 suit,wearable Iron Man Mark 43 costume for sale,Iron Man Mark 43 suit for sale,Iron Man Mark 43 armor for sale on Jul 09,2015.